This entry was posted in Editing, Editors, Let's Talk, NaNoWriMo, publishing, Writerly Advice, Writing and tagged #amediting, #amwriting, #gratitude, #NaNoWriMo, #publishing, #Writerlyadvice, #writing. ← I’ve Got A Cover To Reveal: Sachael Desires, by Melody Winter! Hi again Susan, Rather than berate yourself for not completing A, B, and C, you should congratulate yourself that you accomplish so much! 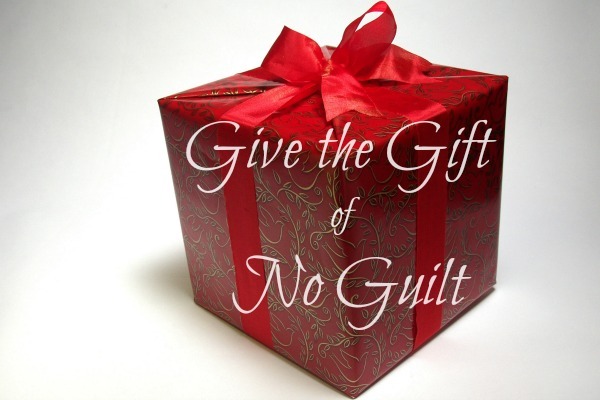 Your day job is admirable, and you give so much of yourself, you should banish that ‘guilt.box’ pronto! Women in particular,seem to carry a portion of guilt with them wherever they go and whatever they do…When younger and working part-time; also looking after four men…I didn’t have time to do much writing. Now I’m retired, it’s totally different. That’s not saying you should wait until you’re retired, just squeeze in what’s important to you.